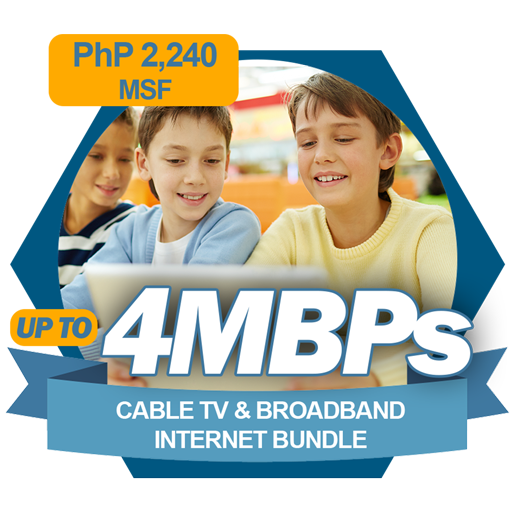 Laguna Bay Vision Archives | NexLogic Telecommunications Network Inc.
Laguna Bay Vision, Inc. is NexLogic’s premier cable television partner operating in Santa Cruz, Laguna. Laguna Bay Vision Cable is a company operating in Laguna. 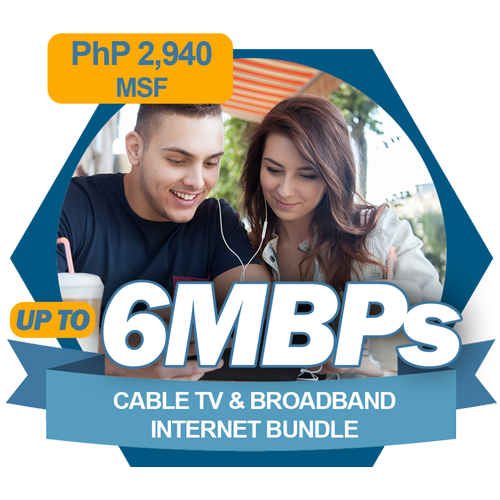 It was first established with the aim of delivering superior Internet services and cable TV to residents and establishments in Santa Cruz, Laguna. Copyright © 2017 NexLogic Telecommunications Network, Inc.